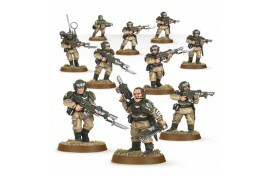 In the grim dark future of the 41st Millennium there is only war! 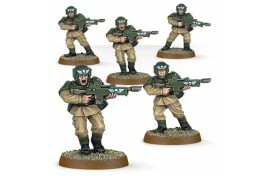 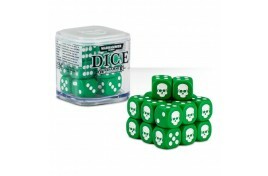 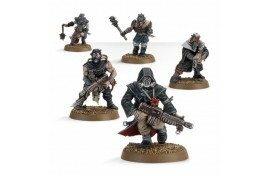 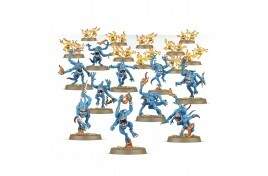 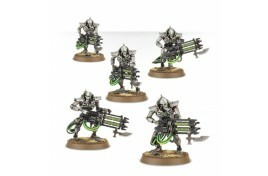 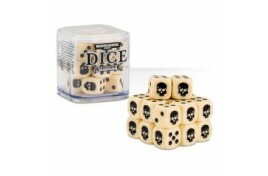 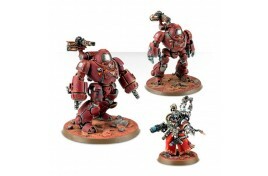 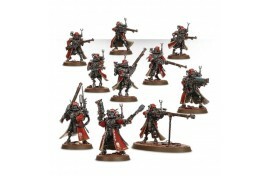 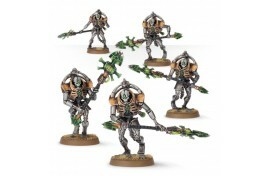 Here is our selection of Warhammer 40,000 miniatures and gaming equipment. 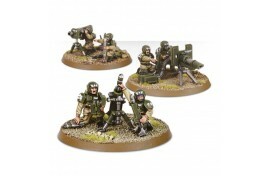 If you can't see what you're after then please contact us and we'll do our very best to get it in for you.